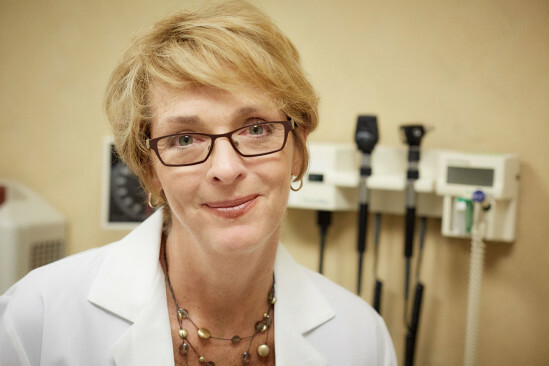 Nancy deeply values the relationships she is able to forge with her patients and their families. She feels that having conversations about end of life planning is a critical part of her role as a nurse practitioner, as she is able to truly get to know her patients and their individual needs. She can also speak personally to the demands of caring for a dying loved one at home, as she cared for her sister at the end of her life.